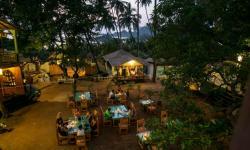 La La Land Resort in Patnem, Canacona, is a magical Resort with an amazing location in a jungle setting surrounded by acres of delightful gardens, and in the midst of this oasis of tranquility there are 13 unique and individually designed cottages fitted with excellent amenities. 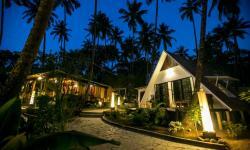 We also offer secluded and romantic honeymoon accommodation for newlyweds. 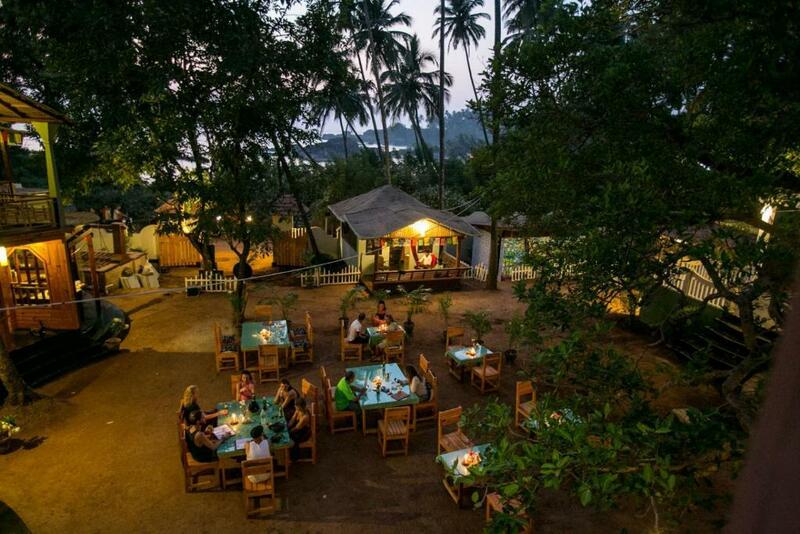 Facilities at our Resort include indoor or outdoor restaurant, licensed bar, Ayurveda, spa and a Yoga shala where Yoga classes and workshops are conducted throughout the day. 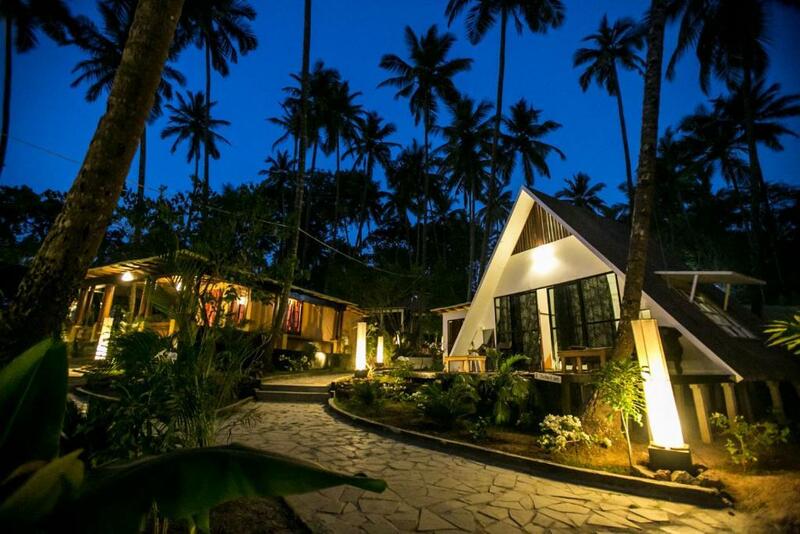 La La Land Resort is a beautiful venue for amazing Weddings either in a beach or jungle settings, and afterwards guests can indulge on our excellent gourmet catering.